Author: Hanna Jarzabek Documentary Photographer and Multimedia Storyteller. Since 2008 she is based in Spain where she works as a freelance photojournalist, combining her personal projects with the teaching of photography. She has published in BuzzFeed News, XL Semanal, L'OBS, Equal Times, 5W Magazine, Alternatives Économiques, Interviú, El Periódico de Cataluña, 7k Magazine, Gazeta Wyborcza and Polityka among others. Her projects address discrimination and societal dysfunctions in Europe, with accent on gender and sexual diversity. Lately she has began to work on the issue of radicalization of youth and the increase of right-wing movements in Europe. 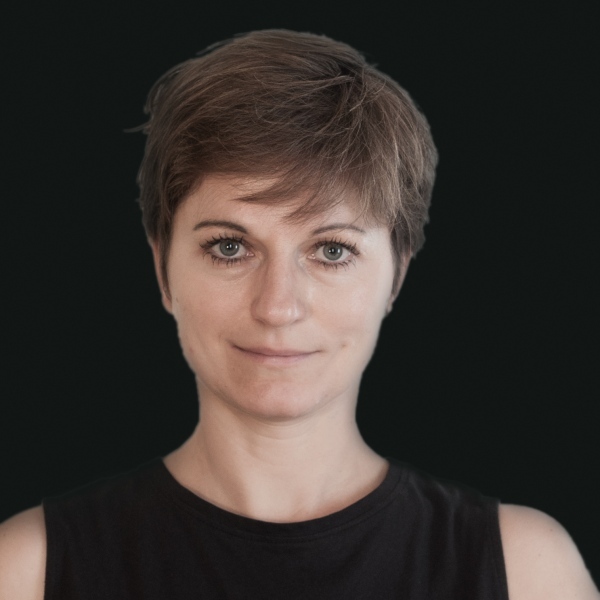 In parallel she has also been developping projects in post-Soviet regions, investigating issues related to the construction of national identity and the consequences of the collapse of the Soviet Union. She has won different awards, such as the Third Prize in POY Latam 2015, in the multimedia – everyday life category and was awarded with a Helge Humelvoll Scholarship to participate in the 69th Missouri Photo Workshop (2017) and with the “Photojournalism Grant 2015” (GrisArt International School of Photography, Barcelona). Nominee in 2017 Edition of Photography Grant in "Photojournalism category" (London / UK), finalist of the 19th FotoPres la Ciaxa (Barcelona 2013) and of the Grand Press Photo 2012 (Poland) she was also selected to "Les Coup de Coeur de l'ani" award by Iconographers National Association at Visa pour L'image (2016). She has participated in festivals such as PhotOn 2018 International Festival of Photojournalism (2018), UCL Festival of Culture in London (2017), FOTONOVIEMBRE Tenerife (2015) and the VIII Biennal de Xavier Miserachs (2014) among others.